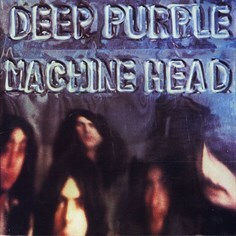 Really you can’t talk about the 70’s music without mentioning Deep Purple and 1972’s Machine Head, the band’s most iconic and successful LP. 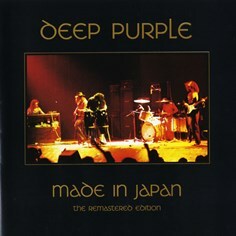 It featured the band’s Mark 2 combination of Ian Gillian, Roger Glover on lead vocals and bass guitar, respectively, along with founding members Ian Paice on drums, Jon Lord on keyboards and Ritchie Blackmore on lead guitar. Although the group released several albums before and after that produced singles registering on charts, and receiving airplay on FM Radio, it was Machine Head’s Smoke On The Water that became the signature hit, peaking at #4 on Billboard’s Top 40 during the summer of 1973. 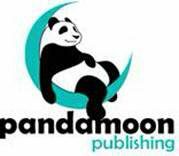 What is also noteworthy is that the live version of the song that appears on the Made In Japan live double album that was released later that year and also ranked on Billboard’s chart. The story told in the song is true. The group was recording the album in Montreux, Switzerland in December 1971 using a rented mobile studio truck that belonged to the Rolling Stones. Frank Zappa and the Mother’s of Invention were performing at the same entertainment complex where Deep Purple was supposed to record the album when someone in the audience fired a flare gun that ignited the venue’s rattan ceiling. The title of the song came from Roger Glover’s dream about the event a few days later. 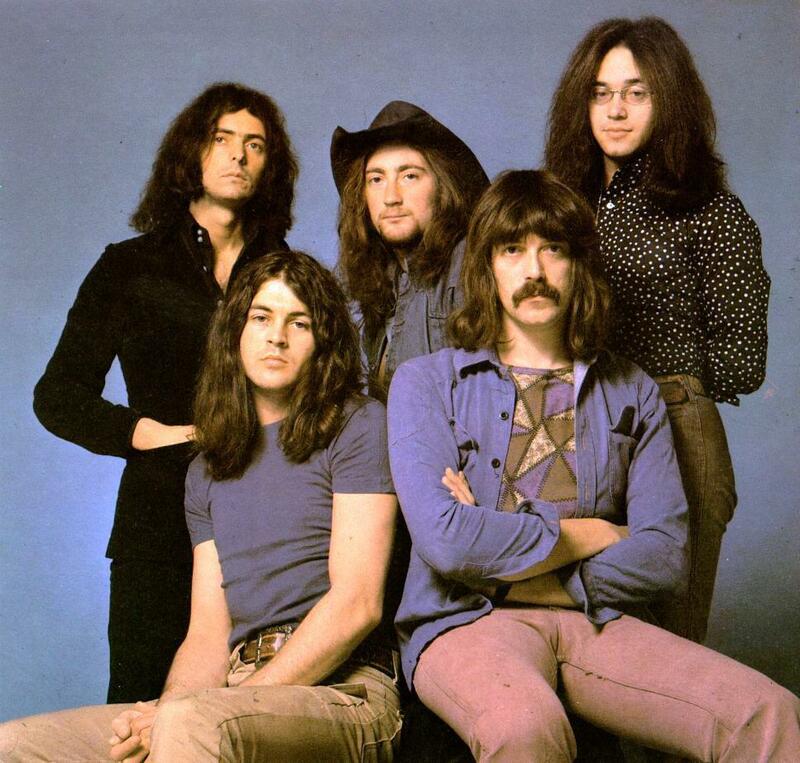 Ironically, Deep Purple did not think of Smoke On The Water as a hit song at the time of recording and it was almost a year after the release of Machine Head that the song was issued separately and began to receive airplay. The song’s simplistic four note blues progression and Blackmore’s guitar riff at the intro made the song one of the most widely recognized Rock songs of all time.